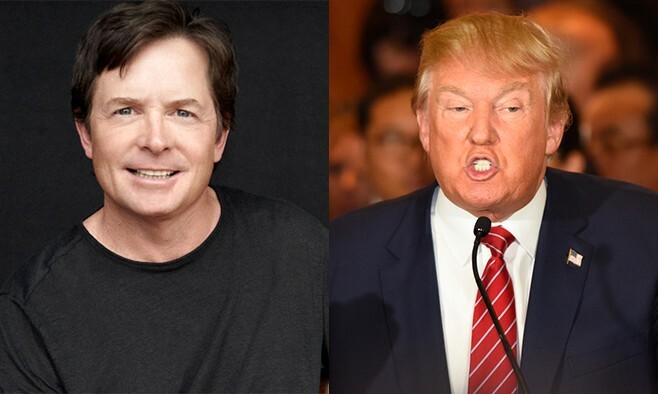 Michael J Fox has announced his hopes that President-elect Donald Trump will continue to support funding for Parkinson’s research, when Trump takes up office in January. The gala, hosted at New York’s luxurious Waldorf Astoria hotel, raised more than US$5.4 million, purely for Parkinson’s research, as the gala’s cost was paid for in full by the organisation’s board. Fox also reflected on the deaths of Muhammad Ali and Janet Reno, both of whom dealt with Parkinson’s disease in the public eye and died this year. Fox said both were particularly influential to him in the early days of his organisation, which he founded in 2000. “I think we have $75 million ready to spend this year, we have $150 million in ideas, so the money has not met the science yet, and that’s what we strive to do is to get to where we have an idea, we have an avenue that we can see some potential in and be able to fund that right away,” Fox added. 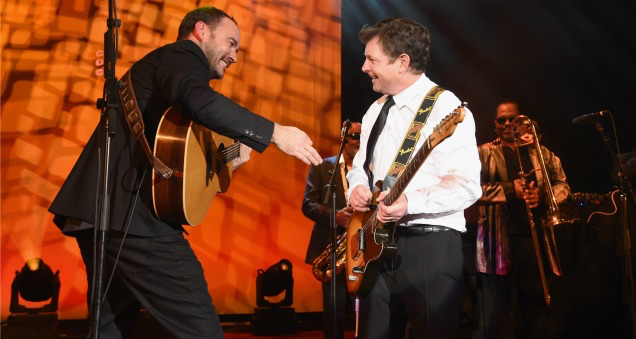 In keeping with his tradition of playing guitar with musicians on stage, Fox accompanied Paul Simon on hits ‘Me and Julio down by the schoolyard’ and ‘You can call me Al’. Stars in attendance included Ryan Reynolds – who sits on The Michael J Fox Foundation board – Julianne Moore, John Slattery, George Stroumboulopoulos and Willie Geis. The Trump presidency has already pulled the rug from under many popular causes. Will it cut monies from the Parkinson’s disease research? My hope is that President Trump will realize how vital these funds are to a nonpolitical organiztion that helps everyone. What do others think? As a person who has Parkinson’s Disease, my biggest concern regarding the Trump administration(a republican administration) is that funding for stem-cell research, which is the most promising research toward a cure for Parkinson’s Disease(as well as cures for MS and brain injury patients)happening today will be totally cut or severely limited(as previous republican administrations have all done since stem-cell research started), thus possibly condemning millions to 4 more years of needless suffering. Could physical therapy be the future of specialised Parkinson’s care in Brazil?